As many of you might already know we have officially opened our doors to the public this month. 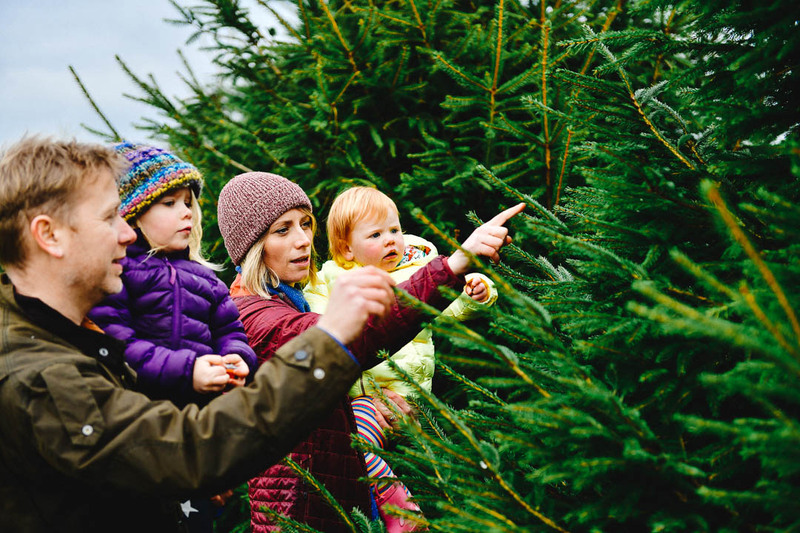 You can now visit the farm, roam around the fields and pick your own fresh Christmas tree. 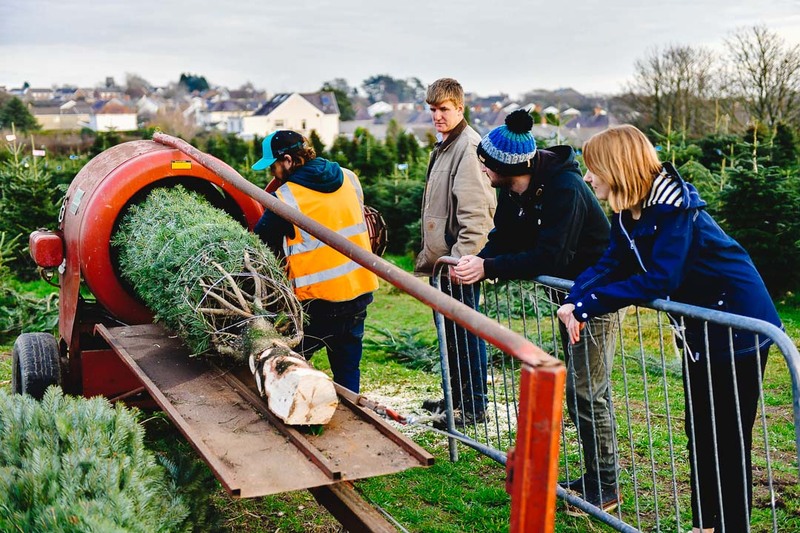 Buy your tree on the spot or just reserve it, tag it and collect it at a later date, closer to Christmas. 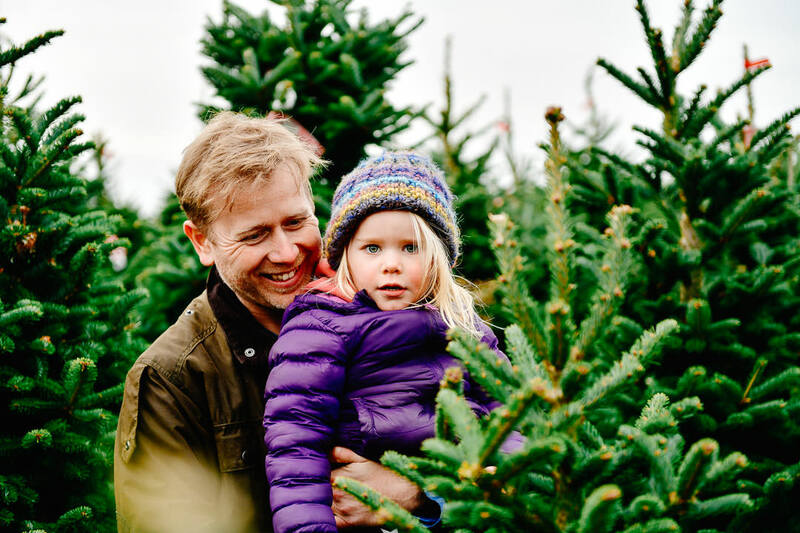 Our trees have never been more beautiful. They are known for being skilfully trimmed to give you that classic pyramid shape that is so pleasing to the eye. 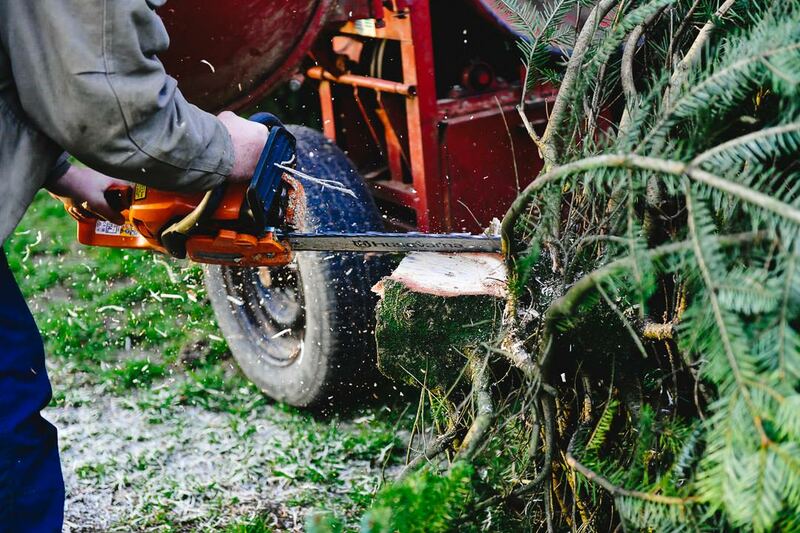 It’s the busy season for us now and our amazing staff are working hard around the clock to cut all the trees we need, net them, deliver them and more. 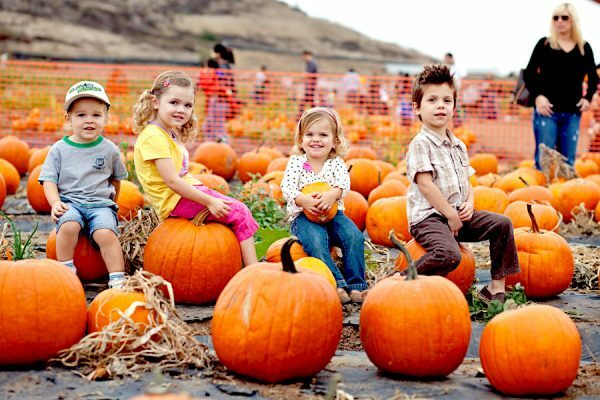 It’s a lot of work but we are excited to see so many old and new customers visiting everyday with their families. 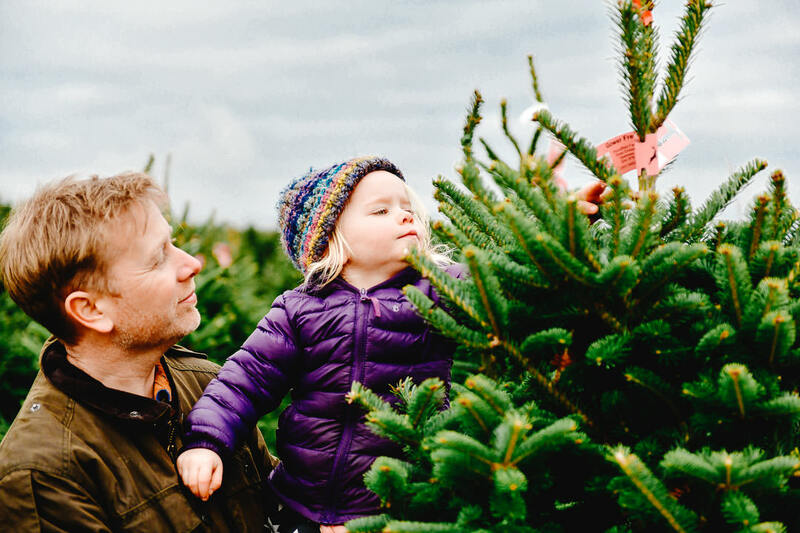 It is so great to see the car park full to capacity, feel the energy and Christmas buzz, see people going around looking for their tree. 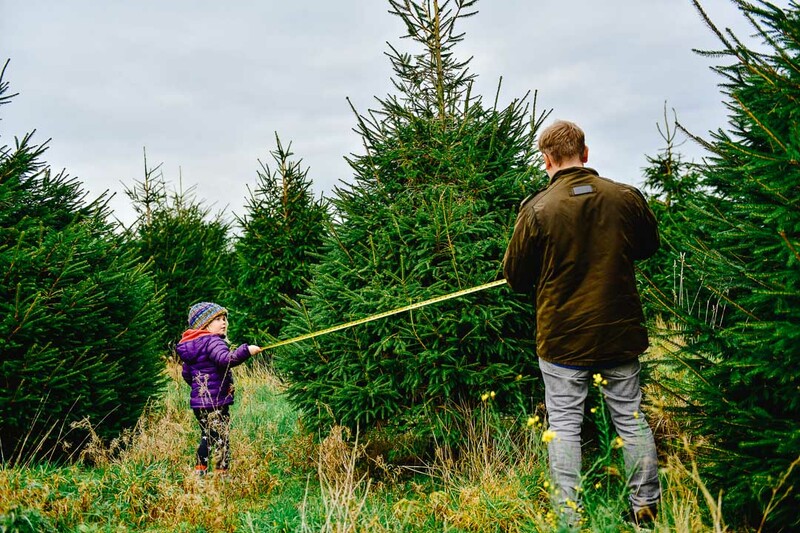 Picking your own tree is a great experience, it makes it ever so special to go on the field and find the tree that is perfect for you. 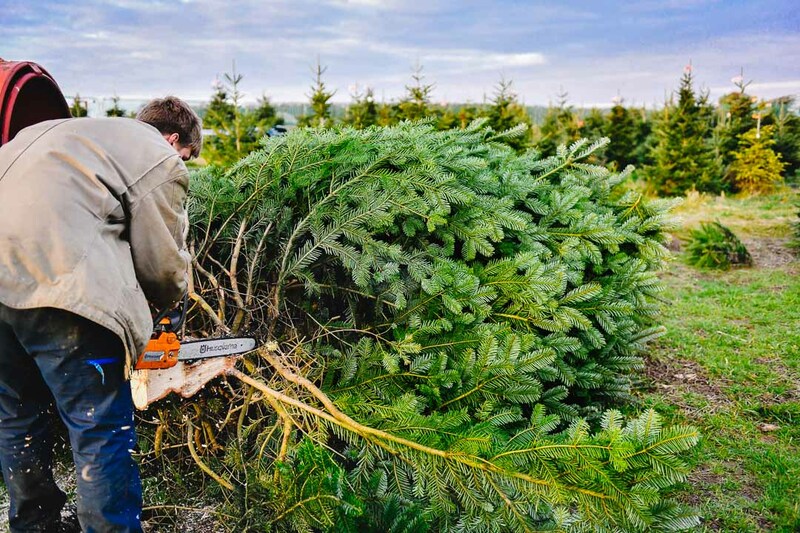 Knowing that this tree has been cut for you, in front of you, gives you that extra bit of satisfaction when decorating it at home with your family. 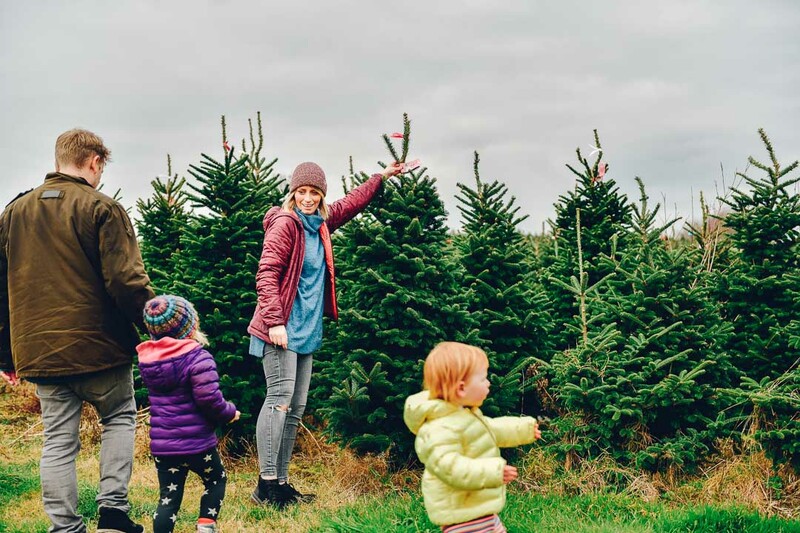 And did we mention the key word here, “fresh Christmas tree”. 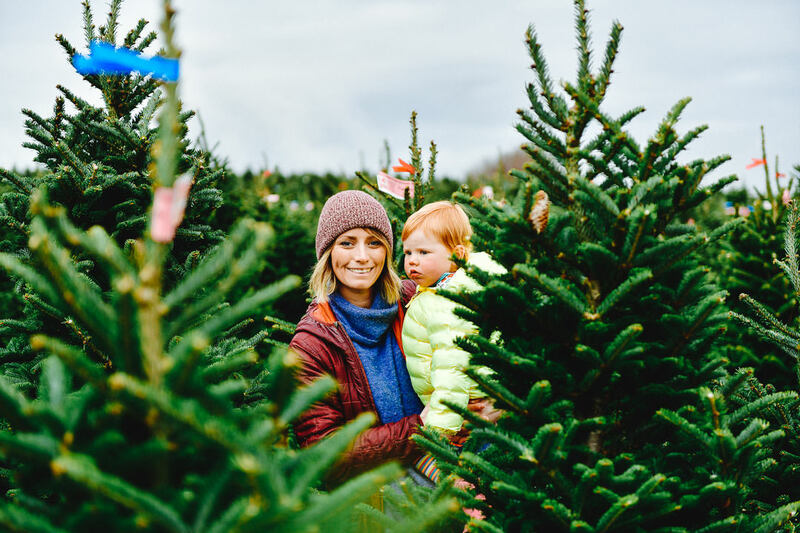 A lot of people have told us the number one complaint they have when buying a real tree is that the needles fall very soon and create a lot of mess in the room but more importantly, your tree is left looking bold, not as impressive as when you bought it. 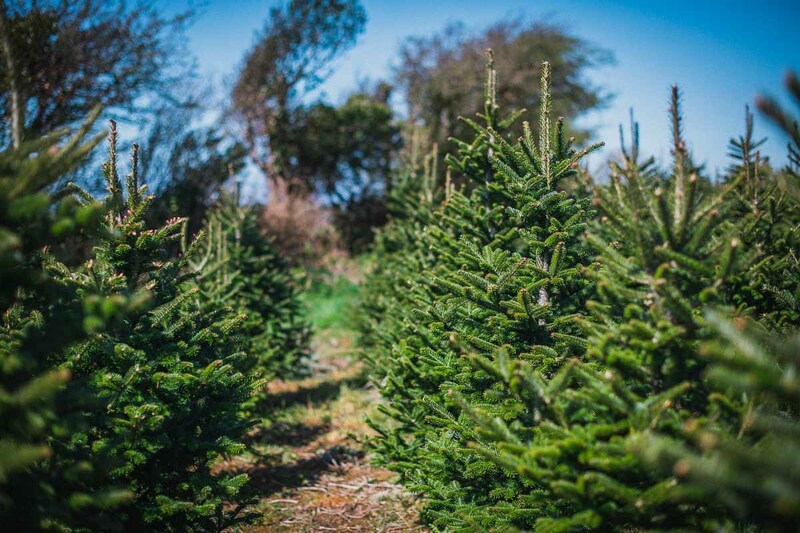 This is the beauty of buying from Gower Fresh Christmas Trees, your tree will stay fresh longer and if you follow our helpful instructions you can extend it’s life even into the new year. You will be able to keep that gorgeous shape, colour and freshness, that special aroma for much longer. 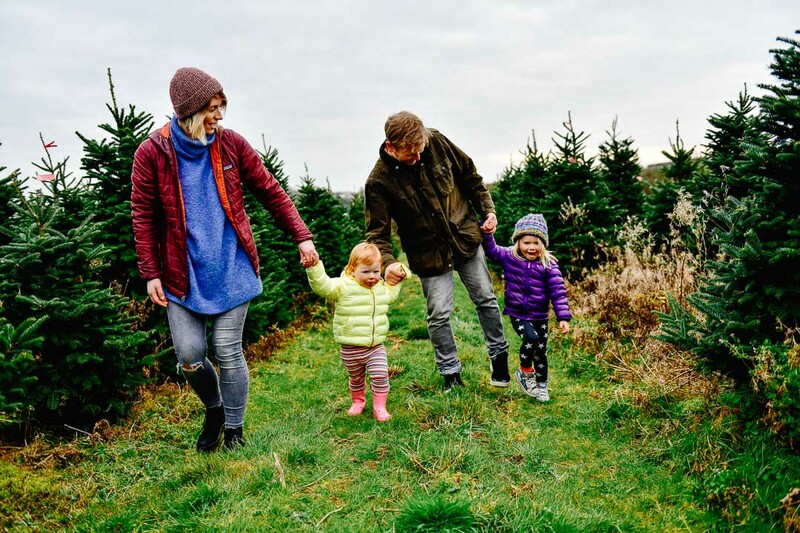 This week we had Millie visit the farm together with her mom and dad and her little sister. 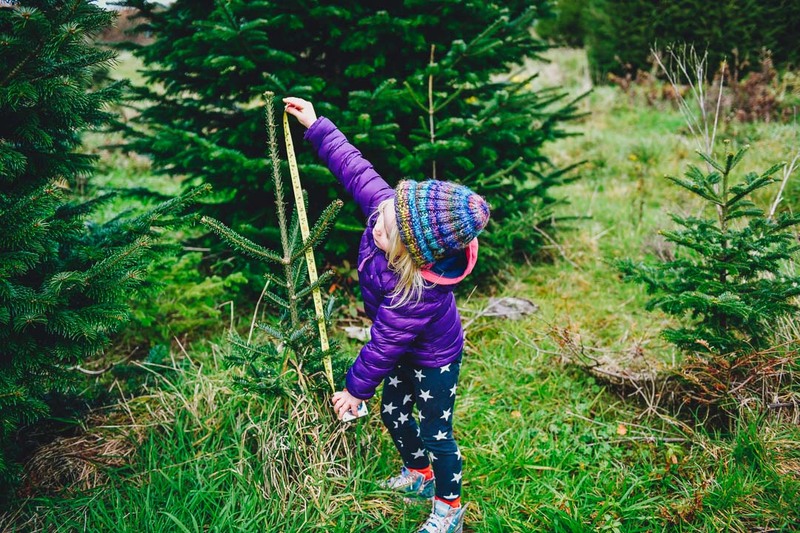 She was very excited and very busy measuring how toll the trees are, trying to find which one will fit in her room. 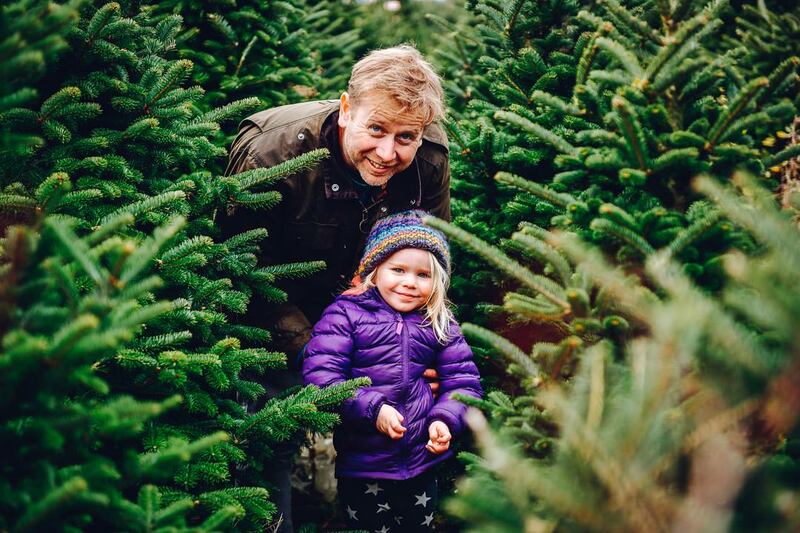 The problem Millie had of course was there were so many beautiful trees how do you chose just one. So, she walked around the fields and made few stops here and there until she was satisfied with her choice. 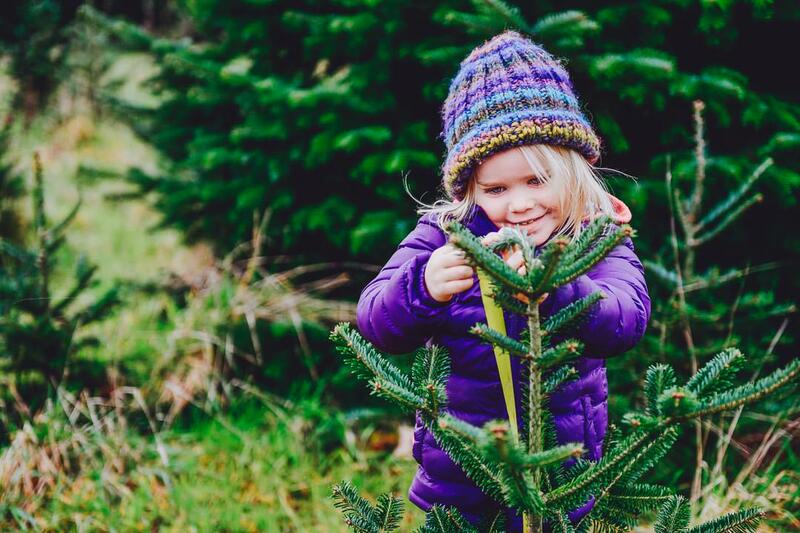 We couldn’t be happier to see another one of our trees find a home this Christmas. 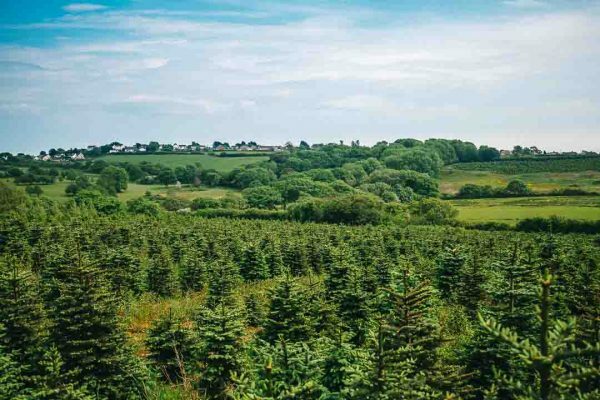 A wide range of Christmas trees. 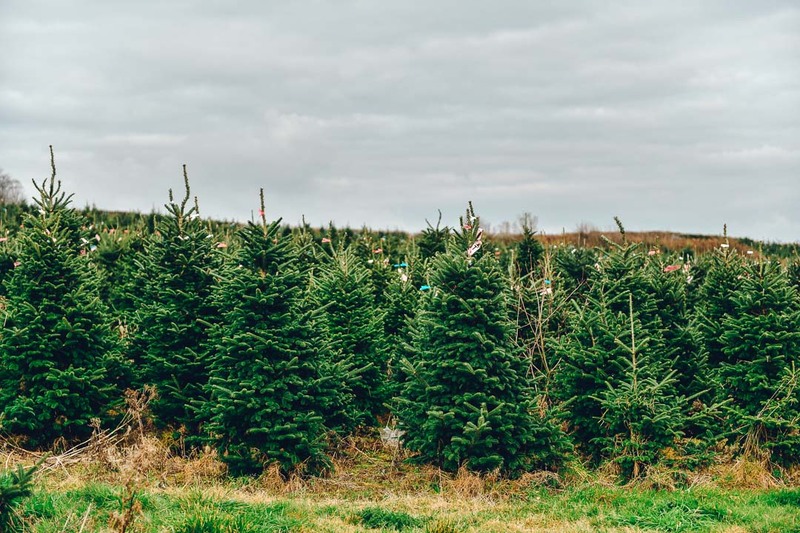 We have a range of different types of trees (Nordman Fir, Fraser Fir, Norway Spruce, Korean Fir, Noble Fir) for you, so you can choose the one that suits your taste best. Also, you can pick any size you want, there’s so much to chose from. 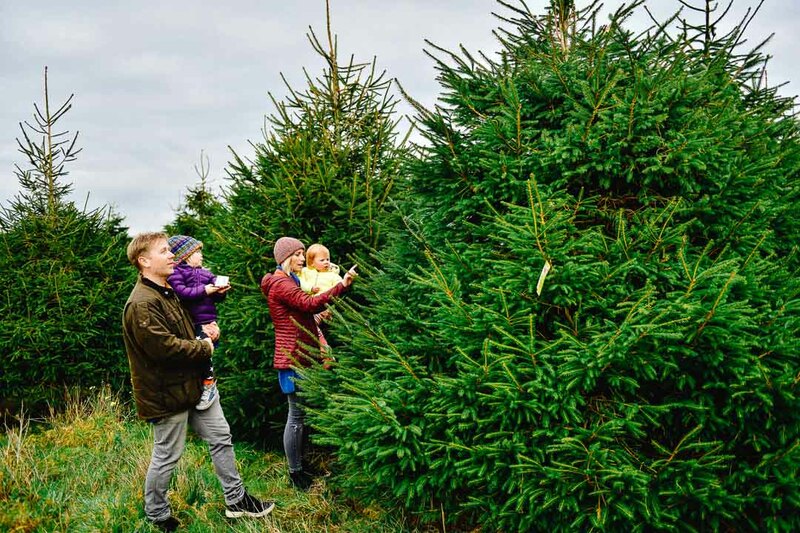 Whether you want a 12 ft for a large hall or outdoors display or a 5-6ft tree for indoors you have plenty to chose from. 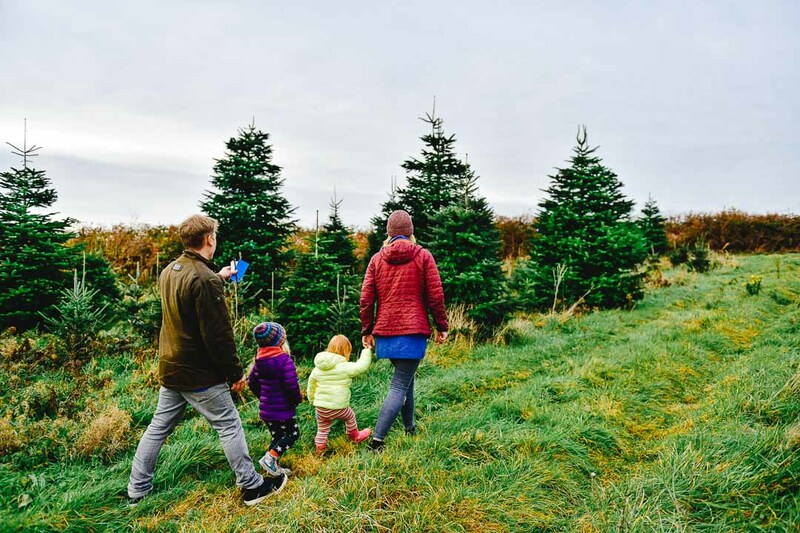 We will help you every step of the way and if you require delivery, we will arrange that too (terms and conditions apply). 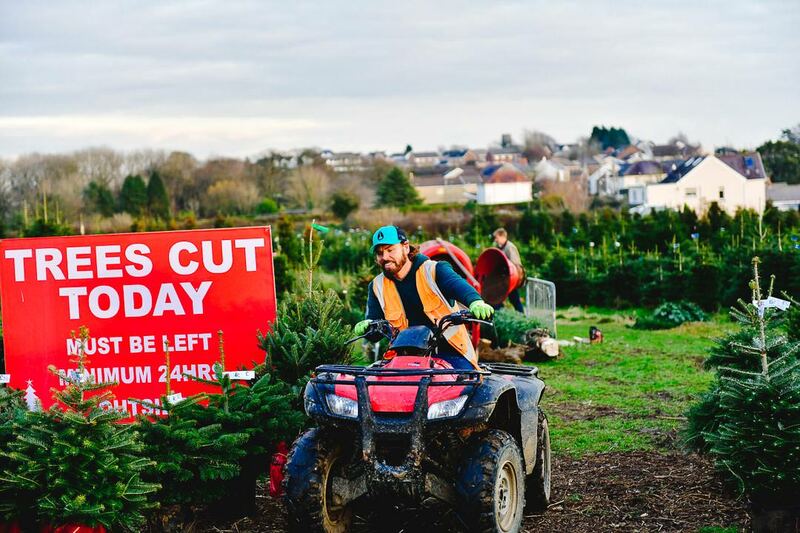 Visit us at Gower Fresh Christmas Trees, take a look and see if you can find that beautiful, magical tree for your home. To make it easier for yourself, plan to come midweek. The weekends can be extremely busy and services might be slightly slower. We are confident you will be more than happy with your choice and get a great value for money deal. 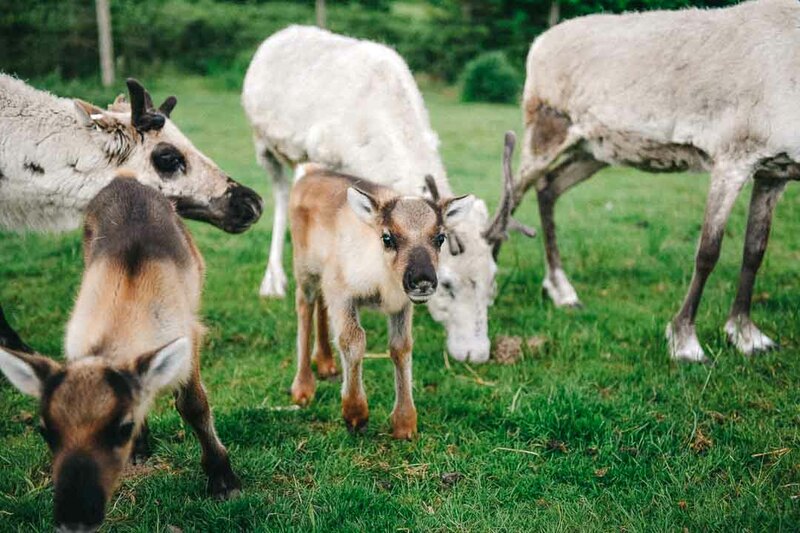 While you are there, don’t forget to visit the reindeer and feed them their favourite moss. 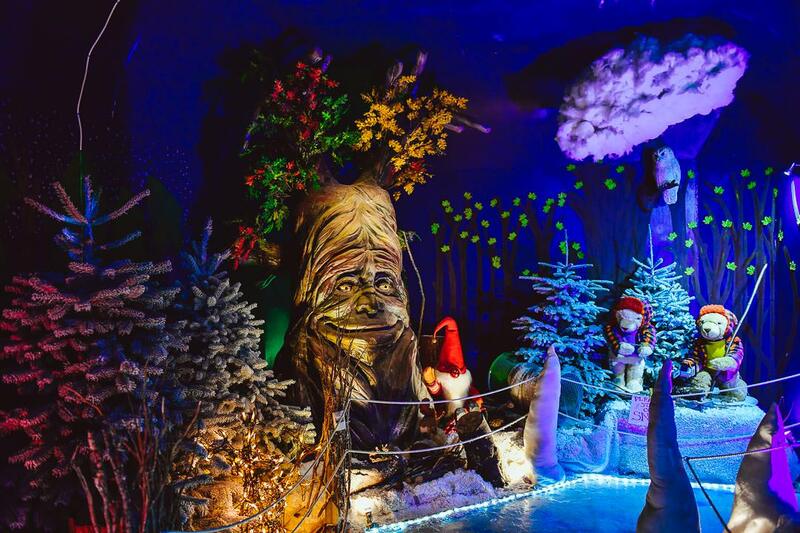 Also, our Winter Wonderland is now open to the public and you can book your tickets here. 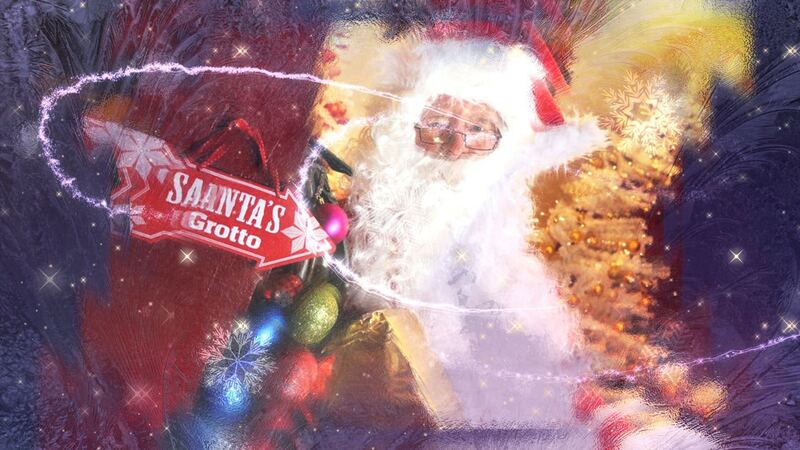 This is by far our best looking Grotto yet, it’s absolutely incredible, so beautiful and magical, you will love it. 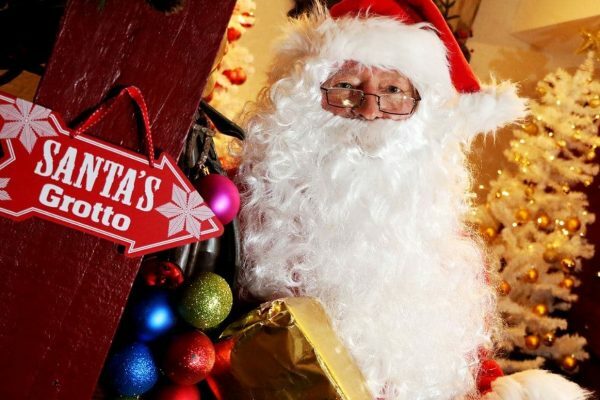 Children are having so much fun and they get to meet Santa and get an early Christmas present. 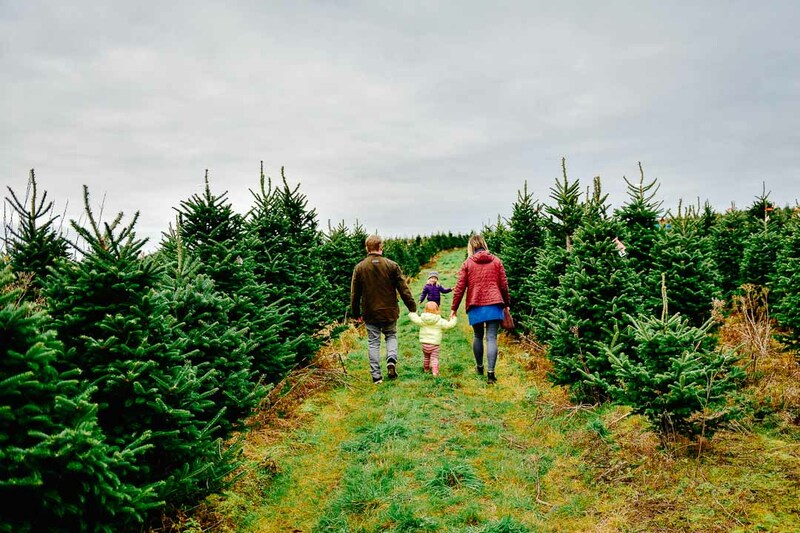 See you at the farm friends, come and pick your own fresh Christmas tree.